Part of Urban Infill Art In The Core; empty+active spaces in the downtown will be converted into arts/cultural spaces with over 350 artists converging to exhibit their art for one of the largest multi-disciplinary art shows in the City of Thunder Bay. The Definitely Superior Art Gallery Members Show represents one aspect of some 18 projects/locations in the core, spaces generously donated and located in multiple spaces in the Tomlinson Block-[corner of Red River and Cumberland]+[former Treasure House 232 Red River Rd.] Over 8,000 sq.ft. of new exhibition space. 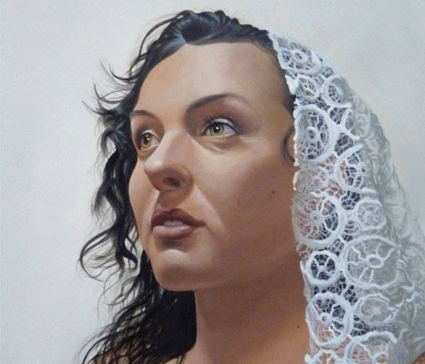 Join us for a Gala Opening Reception at Definitely Superior Art Gallery Sat. March 28@7-11pm with three new exhibitions featuring national/international artists-part of the downtown wideUrban Infill exhibitions and a ferocity of Art-Musical/Dance/Wearable Art & Performances. Pick up your map at DefSup and then follow the Tour Guides to all the exciting Urban Infill locations. Re-discover your Downtown Waterfront District through art & culture.